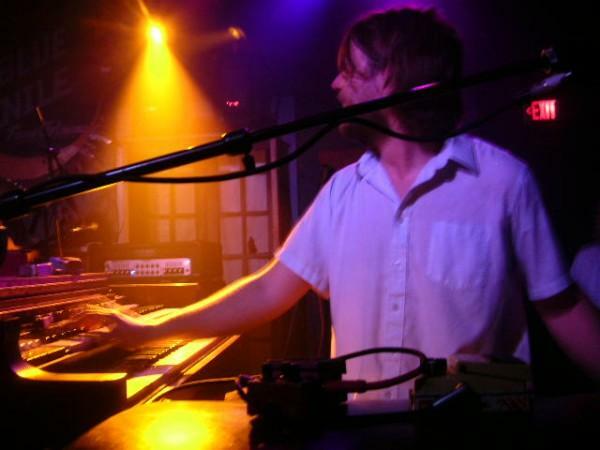 It's so easy to spend an evening with Marco Benevento. From catchy pop and dance party experimentation to smooth artsy jazz, he covers it all. His latest album Between The Needles & Nightfall (released May 11, 2010) is as colorful as the cover. I would start with You Know I'm No Good and It Came From You and go from there.